Owing to our in-house manufacturing unit we are putting across large variety of Aluminium Tubes. One can avail it at cost-effective rates. 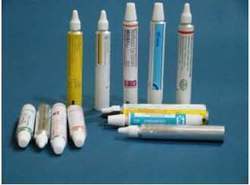 - Size available: 10 mm dia (1gm) to 40 mm dia (up to 250 gm) tubes. - Lacquered and latex coated tubes for added barrier properties. 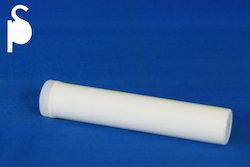 Our company is highly rated in offering Collapsible Laminated Tube. Paper composite container ; paper container , paper tin, paper tin , paper container manufacturer, paper composite container. , food packaging container . paper tubes , paper cores.paper tin, paper container manufacturer, mailing tubes.